Mavala is one of the biggest leaders in nail care and has been around since 1958, mainly specialising in creating products to help your nails get into a good condition. Due to wearing a lot of false nails, my nails were in a really bad condition. They were thin, peeling and split very easily. I have tried lots of other nail products before which claim to make your nails stronger, but they have never got my nails back to normal. I started using the Mavala Revive Kit in December 2013 and in just two months my nails have changed dramaticly. They are strong, no longer peeling or splitting and have grown loads. They are finally back to normal after years of trying different nail products! Below is a list of all the products you get in the revive kit. Mavala Scientifique Nail Hardener This nail hardener has been around the longest. It has a blue tint to it and works by soaking into your nails. 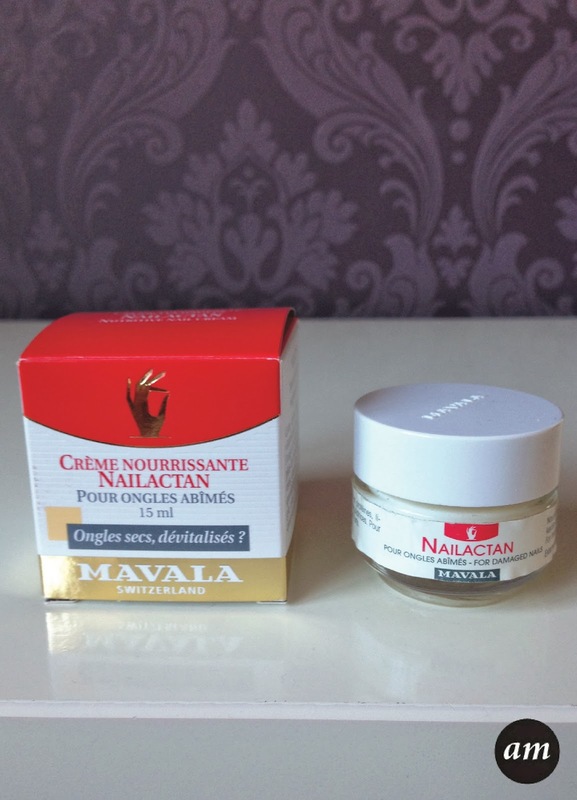 Mavala Nailactan Nailactan is a cream for your cuticles. It is moisturising and nourishing, making the skin around your nails feel and look better. 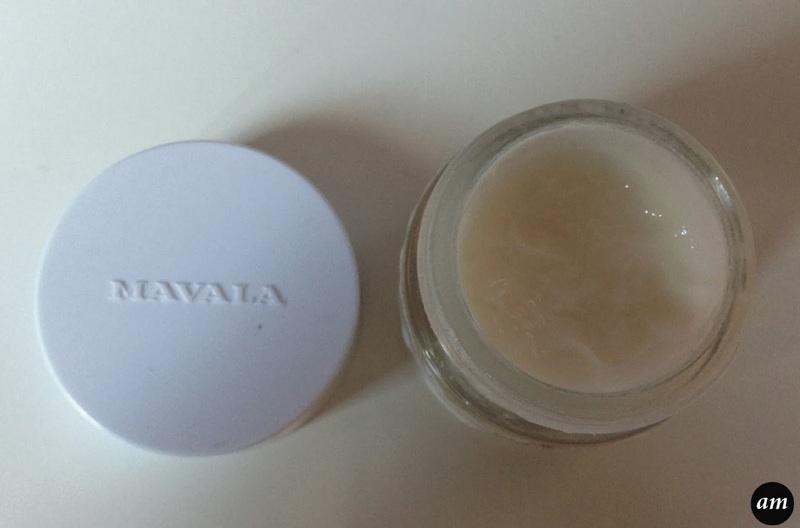 Mavala Nail Shield Phase 1 Phase 1 of the nail shield is a polish that is full of fibres. It protects your nails and helps to strengthen them and prevent splitting. 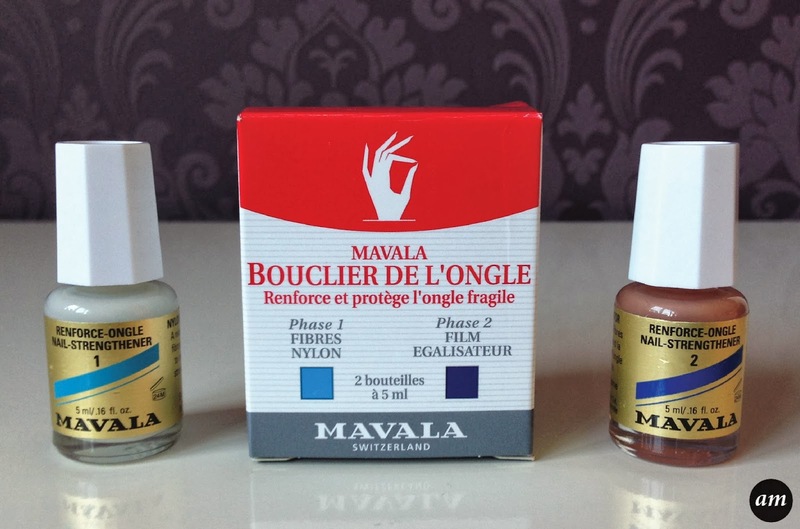 Mavala Nail Shield Phase 2 Phase 2 is another polish, but is used to seal the fibres in from the phase 2 nail shield. It leaves your nails with a smooth top coat so you can still apply a coloured nail polish over the top if you want. 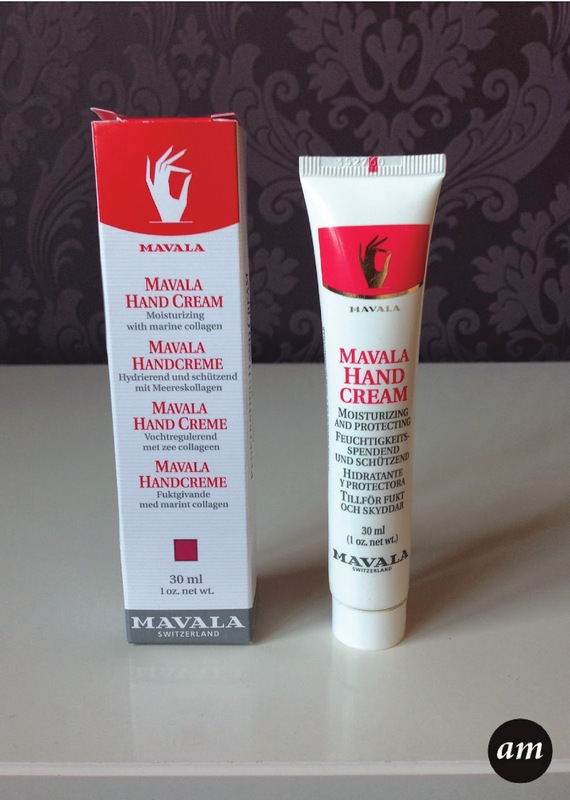 Mavala Hand Cream This hand cream is full of nourishing elements to help dry, damaged and sensitive hands become soft and nice. It soaks into your skin very quickly and you only need a little bit as it goes a long way. 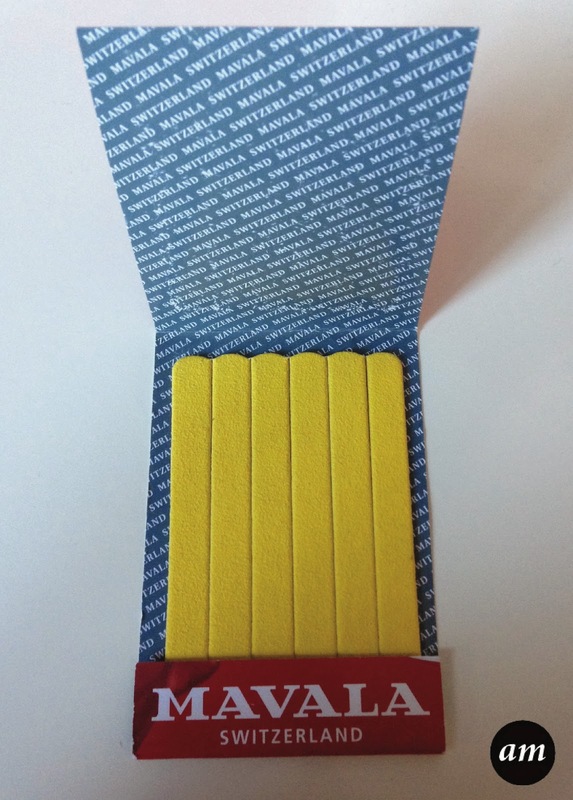 Mavala Mini Nail Files You get six mini nail files that have a rough and a finer side. They are designed for fragile nails. I used most of the products twice a day, every day and after two months none of the products need replacing, which shows that they are long lasting. I love every one of the products and I will still keep on using them even though my nails are now in a good condition. Overall I would defiantly recommend the Mavala Revive Kit for Thin and Fragile nails as it is the best kit on the market! It really works and is totally worth every penny. You can purchase it from Feel Unique for £28.60. Have you tried the Mavala Revive Kit? Yes you do, the results are great! Sounds like such a great nail kit! I'll be sure to give it a try and see if it makes a difference. Thanks for sharing I've been in need of some suggestions. Looks like everything you need to keep your nails healthy and beautiful! Great review!